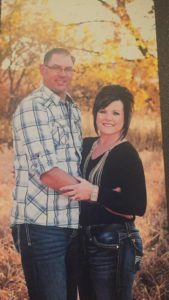 Derek and Allison Sandman reside in rural Wauneta, Nebraska in the Frenchman River Valley. We own and operate Sandman Grow Yard LLC, a cattle backgrounding feedlot, as well as farm primarily dryland corn and wheat. We are active in our community and support our children’s activities. Our children, Haylee (15, freshman), Alexa (14, 8th grade), and Noah (11, 4th grade) participate in various sports and activities. Our children are active in our operation, helping with calving, processing and other manual labor tasks. They also raise chickens for egg production. 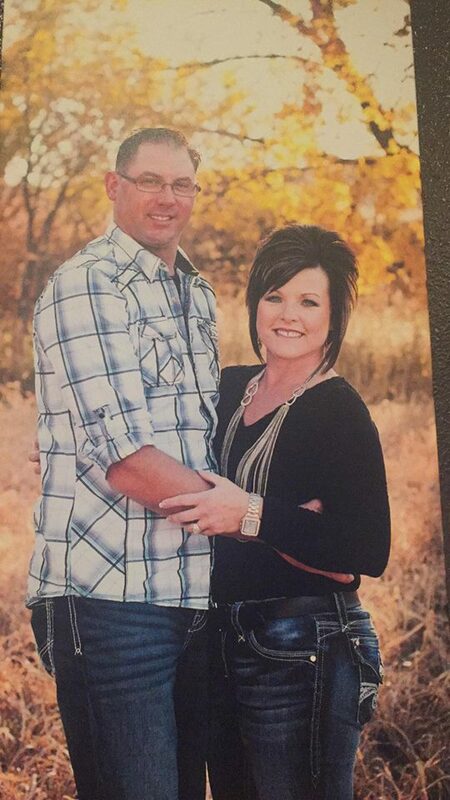 Derek has farmed all his life, returning to the family operation after completing his education at Southeast Community College at Beatrice in 1995. Derek can be found supporting our local youth by coaching and sponsoring various sporting events as well as sharing his Ag business background with our local high school youth through the Job Shadowing/Sharing event. Allison graduated from UNL with an Agri-Business degree in 1996. After college, Allison worked in radio and then banking, serving First National Bank of McCook as Retail Banking Manager and after Wells Fargo purchased First Commerce Bank Shares, served as Branch Manager in McCook and Lincoln. Allison currently serves on the Wauneta-Palisade School Board as Board Secretary, ESU 15 Board as Vise-President, Wauneta-Palisade TeamMates as Program Coordinator, WP Bronco Booster Treasurer, and P.E.O. Chapter FA Technology Contact.